We spend Hour One with Bryce and Camille from More Than A Wheelin’. 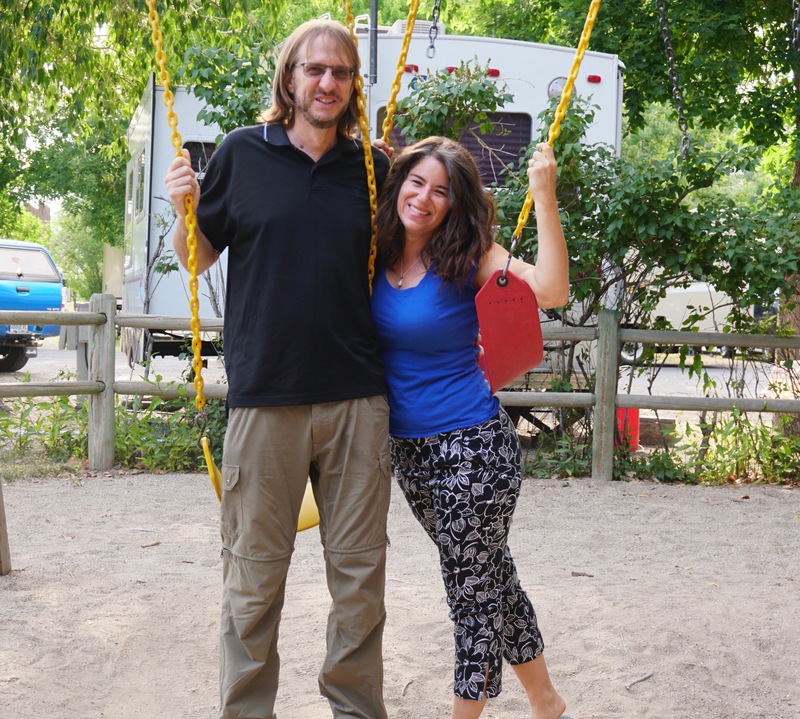 This vibrant and energetic couple left their jobs in mid-career to pursue a life of unknowns, of adventure and excitement by becoming Full Time RVers. 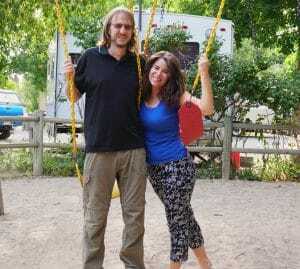 They share their experiences with others so that they too may find the happiness that’s lying “away from the 40-60 hour workweek in the concrete jungle”.